The term order fulfillment represents the entire process of receiving, processing, picking, and shipping of an order to a customer. It can be handled by an individual company itself, or it can also be outsourced to a third-party logistics (3PL) provider. For any ecommerce business, a solid order fulfillment strategy is important to achieve success in a competitive marketplace and build customer confidence. Because each company has its own needs and goals, there is no simple fulfillment strategy that can be utilized across the board. 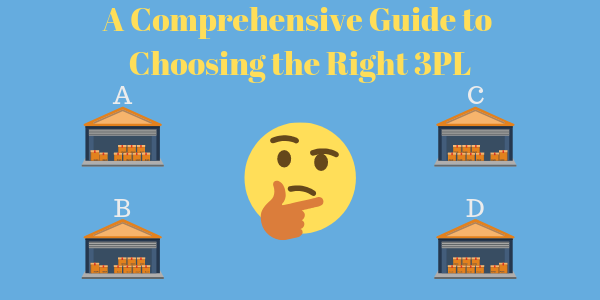 However, there are many factors to consider when making the decision on which of the various options is right for your company. How many orders are you fulfilling each month? What do you predict as far as growth in products and orders over the next quarter and next year? The amount of different products you offer as well as the amount of orders that you ship each month constitute a important factor in establishing which order fulfillment option will work best for your company. If you are on the low volume end of the scale, it might make more sense to fulfill orders yourself as opposed to outsourcing the process. Selling a limited number of products and shipping only a few orders each month is a good indication that you fall into this category. Self fulfilling can be more cost-effective since your fixed costs are lower – (for example, you don’t need a warehouse or complicated inventory management system to track order flow). However if you are looking to scale up, and are predicting an increase in product offerings and shipping volume it may be difficult to maintain self fulfillment and you might get past the point of being able to fulfill efficiently and in a timely fashion. What sales platform are you using? Are you using a website, shopping portal, marketplace, a physical storefront or a combination? When it comes to a fulfillment strategy, it should be able to support your various sales channels, especially when it comes to technology. Having order fulfillment technology that can easily integrate across your various channels can be a huge help in managing the entire order fulfillment process. It can help make it more efficient and cost-effective as well. The technology that you implement as part of your order fulfillment strategy should help you to make the process easier, instead of complicating it. It should streamline the process so that as soon as an order is placed it can automatically be sent to you or your fulfillment provider to then be picked, packed and shipped as quickly as possible. Ensuring that your fulfillment service and operation has the right inventory management software is also important. You should be able to see your available inventory across locations and have a safeguard in place to avoid stockouts. In general, sellers need to be able to implement technology that connects purchasing and manufacturing operations with product demand, which enables you to make more informed decisions. Are your customers clustered in a single local area, or are they in multiple regions of the country? Where your products are shipped from and where they are shipped to are probably the most significant factors when determining your order fulfillment strategy. Try to minimize the number of shipping zones that your average orders travel. This helps to deliver on high customer expectations by reducing shipping times and costs. If you are shipping your orders from a single rural area you are most likely paying significantly higher premiums. If that is the case, it might make sense to think about fulfilling orders from more densely populated and centrally located urban areas. Splitting your inventory across multiple locations can be a big way to cut costs and shipping times. Using this strategy allows you to use ground shipping more often, which is much cheaper than air shipping. What are the most common order fulfillment options? The vast majority of ecommerce sellers utilize one of three main options to provide order fulfillment. 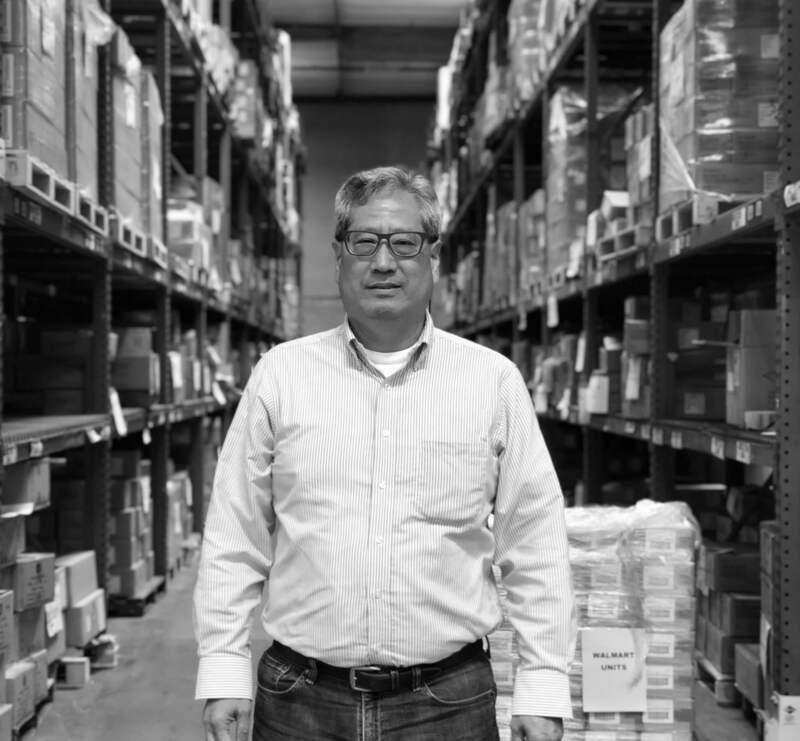 They are merchant fulfillment, dropshipping, and outsourcing to a third-party fulfillment (3PL) provider. This is also sometimes referred to as self-fulfillment or in-house fulfillment and means that the seller is handling the entire fulfillment process without assistance from a fulfillment service. This is a common place to start when a business is just getting off the ground. Usually merchant fulfillment orders are stored and packed from a home, or small business location. This option provides more individual control of the fulfillment process, but can become difficult and expensive to scale as your sales volume increases. 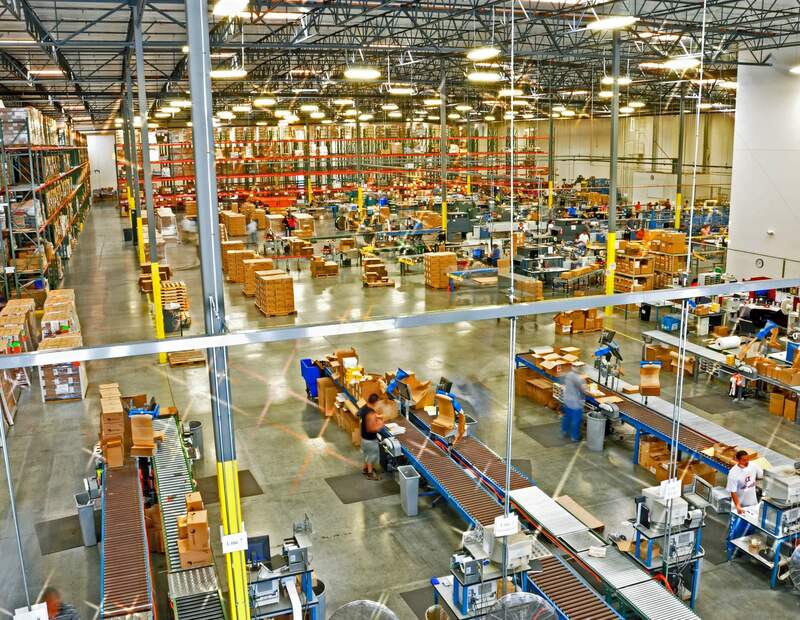 When that occurs you can choose to move your operations into a larger fulfillment center which means costly warehouse space, equipment, staff, technology and more. Another option would be to outsource your fulfillment operations to a 3PL. Many sellers choose outsourcing because it often has lower upfront costs and is much easier to manage and scale than continuing to use merchant fulfillment on a larger scale. 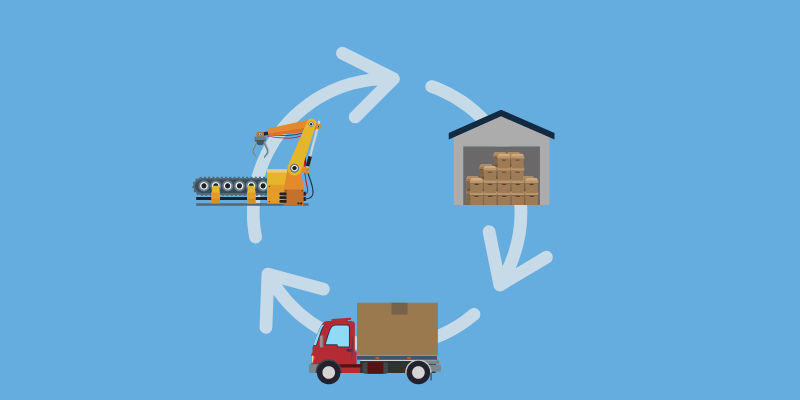 In dropshipping, inventory is produced, warehoused, and shipped directly from the manufacturer. When an order is place, the information is sent to the manufacturer who then ships the product directly to the customer. This can be an attractive option to some businesses, especially if they are reselling products that are made by a third party. In many cases the manufacturers are located overseas which can mean that shipments take longer and are more expensive than orders that are fulfilled domestically. The main reason that businesses shy away from dropshipping is the fact that it provides minimal control across the entire supply chain process, especially in regards to inventory management. Third-party fulfillment basically means that the entire fulfillment process is outsourced to a partner that is separate from the business itself. This can include receiving, warehousing, picking, packing and shipping, as well as many other services depending on the needs of the seller. This option is often chosen by sellers because it allows them to hand off fulfillment processes that can be complex, costly, and time consuming to handle by themselves. Sellers effectively lower their fixed costs and their costs become variable, typically structured by the 3PL as a cost per transaction (order). This can free up time for the sellers to innovate, improve existing products, and focus on more growth related operational tasks. By handing off these tasks to a 3PL that has logistical expertise, leading-edge fulfillment technology and and aggressive carrier discounts, it can make it much easier to scale your business and increase shipments as demand grows. If you are considering outsourcing your order fulfillment to a third-party logistics provider (3PL), it can seem like a daunting task. There are many factors that go into choosing which 3PL is best for your business. A 3PL should properly support your businesses’ growth, help you navigate the complexities associated with logistics and supply chain, and ultimately, keep your customers happy by getting your products in their hands quickly and accurately. If you are interested in seeing if a 3PL is the right fit for your business send us a note to connect about how we can help your company grow. You can also view DCL’s list of services to learn more, or check out the many companies we work with to ensure great logistics support.